Experience an enlightening as you relax your body, mind and soul like never before. 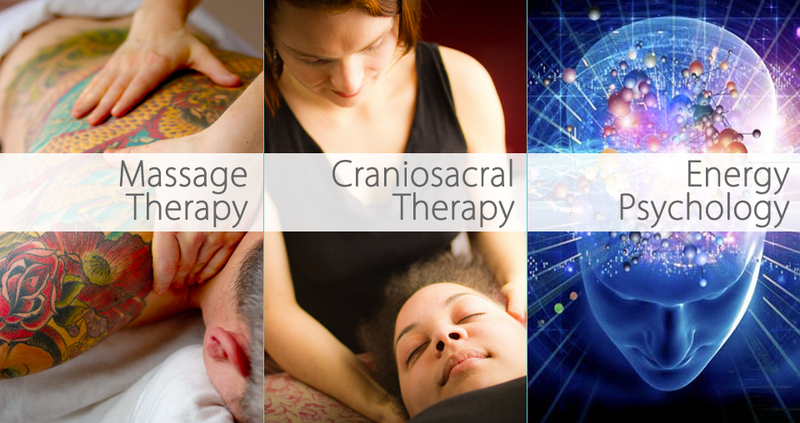 In addition to Floating, we offer massage & cranio sacral therapy, energy psychology, herbal medicine, and much more. If you're new to floating, Float Nation will tell you what to expect. 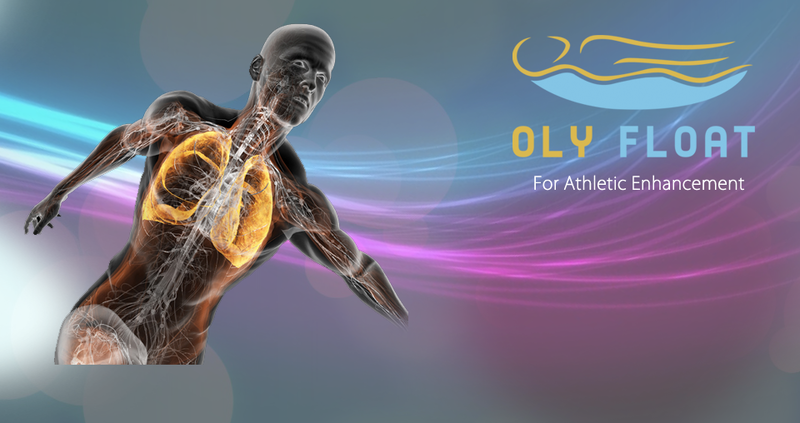 Oly Float & The Soul Space proudly offers floatation therapy, massage, infrared sauna, intuitive counseling and other healing arts services to professionals, athletes, soul searchers, meditators, and everyone in between. 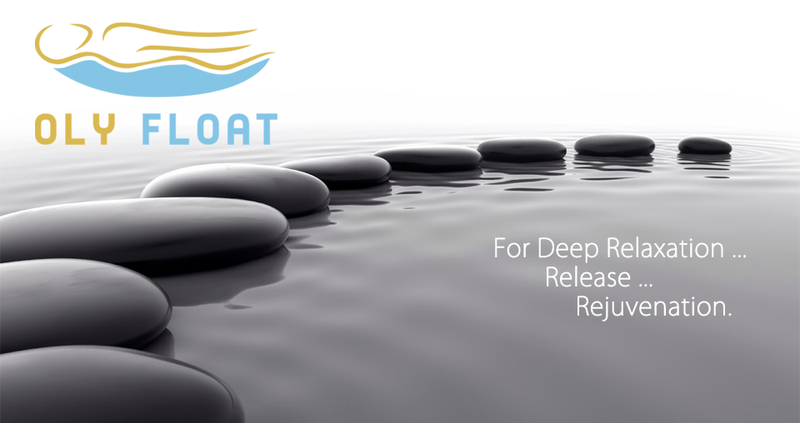 Floatation therapy – available with or without “sensory deprivation” – is part therapy, part meditation, part transcendence, and all relaxation. 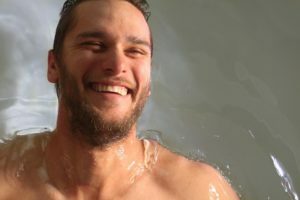 Floating is suitable for all ages and has a myriad of documented benefits, including improved health and well-being; deepened meditation; relief of physical pain, mental stress & anxiety; and improved sleep and immune function. By granting the nervous system freedom from stressful inputs, floating facilitates a physical and mental reorganization and reboot. What are your floating goals? Single 90 minute floats are $70. 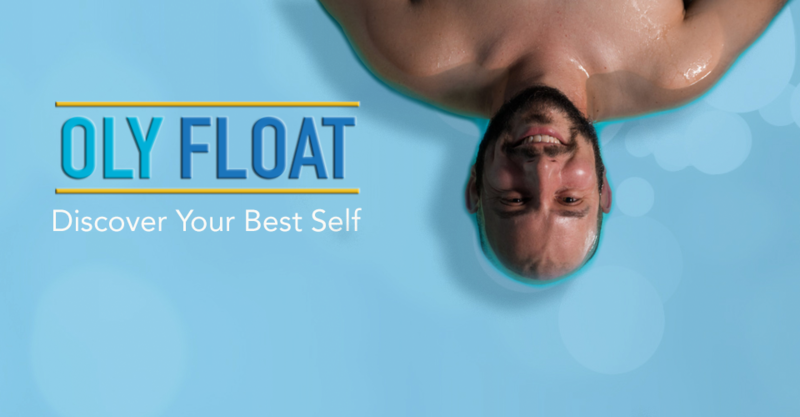 You can cut the cost of floating by up to 50% with a Float Club Membership. Monthly memberships range from $37.50-$60 per float and can be shared amongst friends and family. We also offer 3 and 10-Float Series, which can be used anytime. Gift Certificates are available for any services. 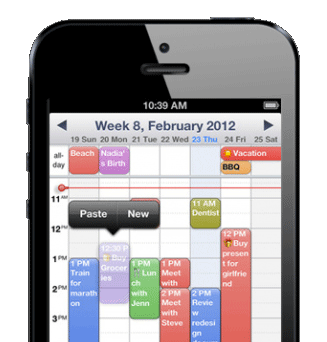 Ready to schedule your float with us? Or massage, infrared sauna, cranio sacral, intuitive counseling, or other service? Book online or give us a call. 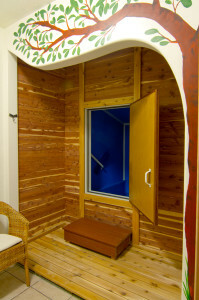 “Oly Float is such a treat for my body, mind, and soul. “I have never in my life been so relaxed. I can’t find the words to do it justice. I will be back and be recommending it to everyone I know. Awaken your mind, heal your body, enhance your brain, maximize your game, or just drift away, in one of our cutting-edge float tanks. 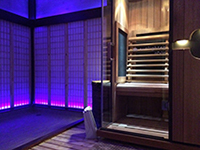 Offering Olympia's only full spectrum infrared sauna, a next-level sauna experience for both relaxation and detoxification. Combine our two most relaxing services: floating and massage. Our in-house LMPs provides deep tissue relief from pain, injury and stress. 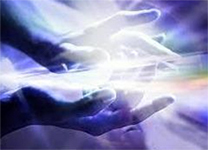 Re-pattern your emotions, core beliefs, body, mind and soul with Intuitive Counseling and Energy Work. A versatile, gentle technique that works by freeing and healing the central nervous system. Our float rooms offer a premium experience that goes beyond what most float centers with pod-style tanks provide. At 8 ft long, 5 ft wide and 7 ft ceilings with plenty of room to stand, our float rooms were custom-built to provide a luxury atmosphere and address the somewhat common concern about claustrophobia. Those concerns go away entirely in our float rooms, particularly with the in-tank lighting on and music playing, if one so chooses. You can experience the myriad benefits of full sensory deprivation, or just float in zero gravity and slowly graduate into the full experience. The choice is yours. New to floating? Float Nation, an incredible documentary about floating, zero gravity therapy and the float industry has you covered. 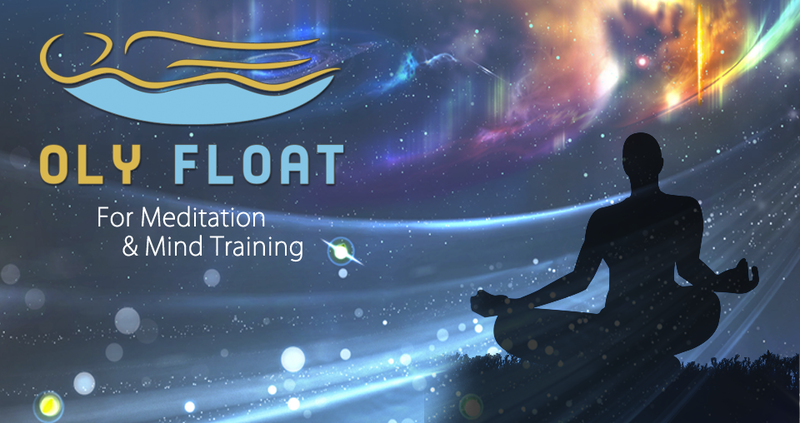 It includes testimonials from first-time floaters, some explanation of how and why floating works so successfully for a myriad of physical, emotional and existential concerns, and insight into what you can expect from your first-time float experience. Keep in mind that most of the float tanks you’ll see in Float Nation are pre-built pods. Our tanks are custom-built float rooms and offer a more luxurious experience.